As we wrote last week, MR PORTER the award-winning online destination for men’s style and acclaimed filmmaker Mr Matthew Vaughn, have launched a second “costume to collection” collaboration of menswear label, Kingsman x MR PORTER collection, developed and inspired by the upcoming 20th Century Fox film, Kingsman: The Golden Circle in theatres from 22 September. 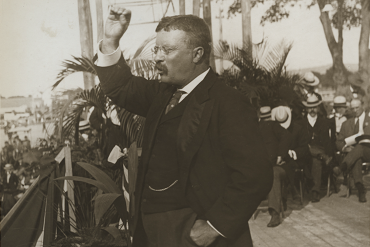 Today, we take a closer look at the collection. 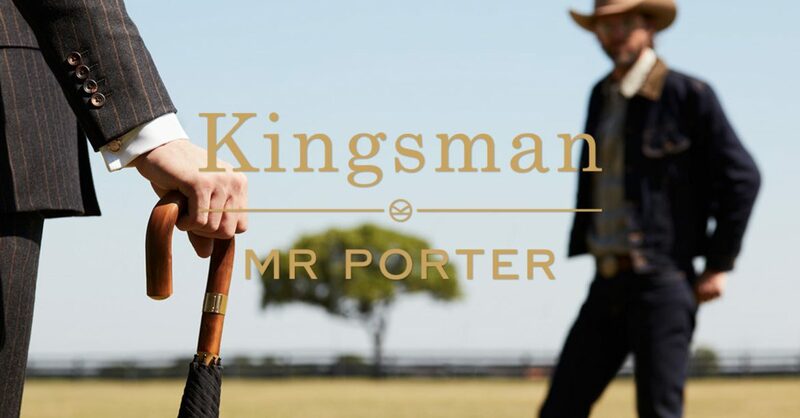 Kingsman x MR PORTER is the second “costume to collection” partnership between MR PORTER, Mr Matthew Vaughn and award-winning costume designer Ms Arianne Phillips following the successful creation and launch of Kingsman for the original 2015 film Kingsman: The Secret Service. Kingsman: The Secret Service introduced the world to Kingsman – an independent, international intelligence agency operating at the highest level of discretion, whose ultimate goal is to keep the world safe. In Kingsman: The Golden Circle, our heroes face a new challenge. When their headquarters are destroyed and the world is held hostage, their journey leads them to the discovery of an allied spy organisation in the US called Statesman, dating back to the day they were both founded. In a new adventure that tests their agents’ strength and wits to the limit, these two elite secret organisations band together to defeat a ruthless common enemy, in order to save the world. Kingsman: The Golden Circle stars original cast members Messrs Colin Firth, Taron Egerton and Mark Strong, and introduces new cast members Mr Jeff Bridges, Mr Channing Tatum, Mr Pedro Pascal, Sir Elton John, Ms Halle Berry and Ms Julianne Moore. From Costume to Collection 2.0 – The entire luxury menswear collection, which features throughout the film, was launched globally on MR PORTER on September 7th and includes many of the original Kingsman categories and partner brands. 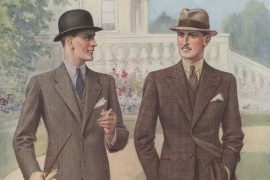 These core pieces include: Kingsman original tailoring; Turnbull & Asser shirting; Cutler And Gross eyewear; George Cleverley shoes; Drake’s ties and pocket squares; Mackintosh outerwear; Swaine Adeney Brigg umbrellas; Conway Stewart writing instruments; and Deakin & Francis cufflinks and small accessories. 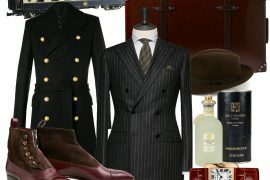 Similarly, with the introduction of new characters and plots lines in Kingsman: The Golden Circle, MR PORTER has launched with a new set of “costume to collection” pieces and partner brands: Tag Heuer timepieces; adidas sneakers; Hunter Boots wellingtons; Stetson hats; Golden Bear varsity jackets; Jean Shop denim and western shirting; Mister Freedom outerwear; Rocky Mountain Featherbed winter jackets; Todd Snyder sweatshirts and pant; Higgs & Crick glass decanters; and The Perfumer’s Story by Azzi Glasser fragrance. 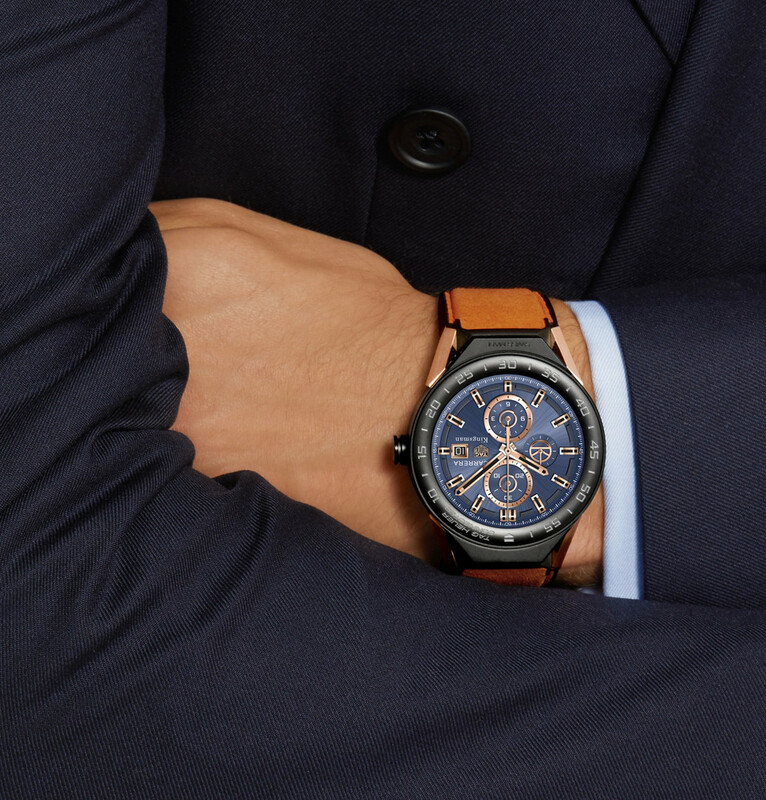 Kingsman in collaboration with TAG Heuer. 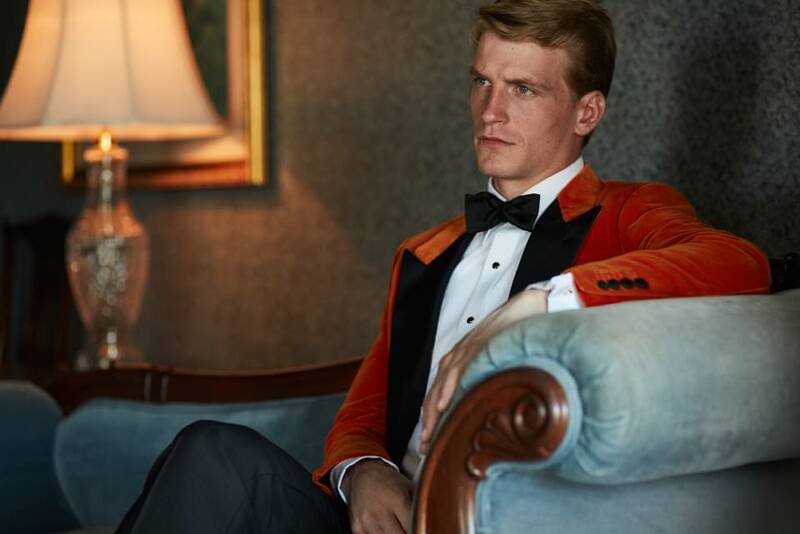 The inspiration for the Kingsman x MR PORTER collections come from the sartorial details within the two film’s scripts – in Kingsman: The Golden Circle, a traditional smoking jacket is updated in an orange velvet, along with a modernised take on Western shirts from both Turnbull & Asser and Jean Shop. 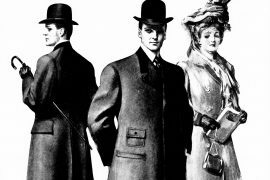 In Kingsman: The Secret Service and Kingsman: The Golden Circle, the clothing is as integral to the world of the characters as the cars and the gadgets. 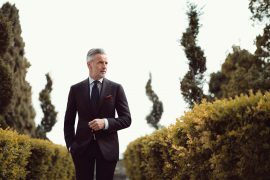 Mr Vaughn, through the support of Ms Phillips and MR PORTER, continues to build upon a product range that is both a distinctive part of his film’s language and an easily translatable collection for the modern gentleman. 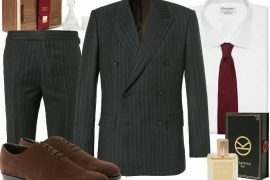 Notably since launch, Kingsman has become one of MR PORTER’s top selling luxury brands. This latest “costume to collection” range of Kingsman x MR PORTER is the seventh commercial season since debuting in January 2015. – After watching Risky Business as a teenager, all I wanted was a pair of Wayfarer sunglasses – then Top Gun came along and it had to be the aviators. The power of film to set trends is immense and Kingsman was the perfect opportunity to create my own label inspired by a movie. But it could only work if I had the right partner to help launch the Kingsman collection, and MR PORTER was the obvious choice, says director Mr Matthew Vaughn. 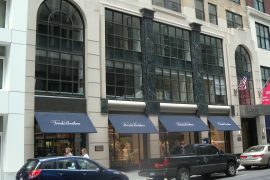 MR PORTER also opened the world’s first Kingsman shop in London on 8 September, housed within 300-year-old wine merchant Berry Bros. & Rudd. The standalone shop at Berry Bros. & Rudd plays an integral setting within the plot of Kingsman: The Golden Circle, where customers and fans can shop the collection in a physical retail space, and enter a Kingsman setting, plucked straight from the new film.